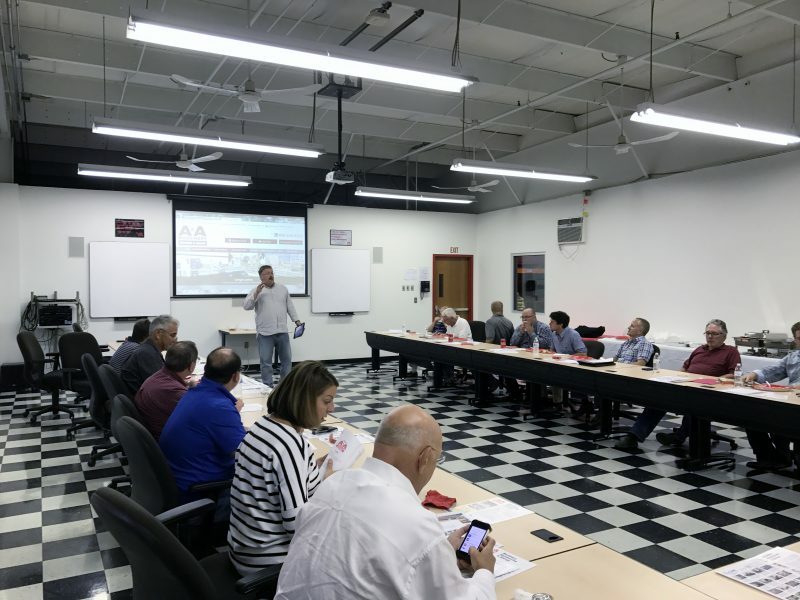 Morrisville, PA – This month’s Machinery Dealers National Association (MDNA) Philadelphia Chapter Membership Meeting was hosted by A&A Machinery Sales, Inc. The meeting was held at A&A Machinery’s headquarters in Morrisville, PA. A&A Machinery Sales’ sister company, A&A Machinery Moving, sponsored the event. 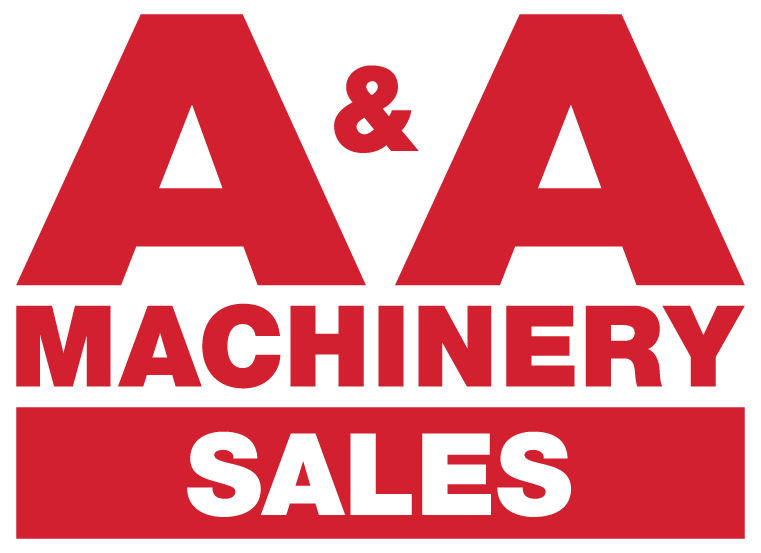 The Machinery Dealers National Association is a nonprofit trade association established to promote the importance and growth of the used machinery industry, and to establish the highest level of business standards and practices among its professional membership. The meeting kicked off with a tour of the facility. 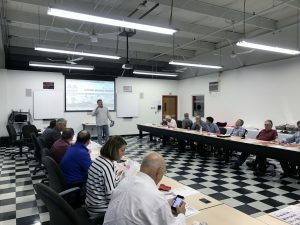 Chapter members were able to get a glimpse of what was in A&A Machinery’s sales inventory, their fleet of equipment, and the layout of the facility. 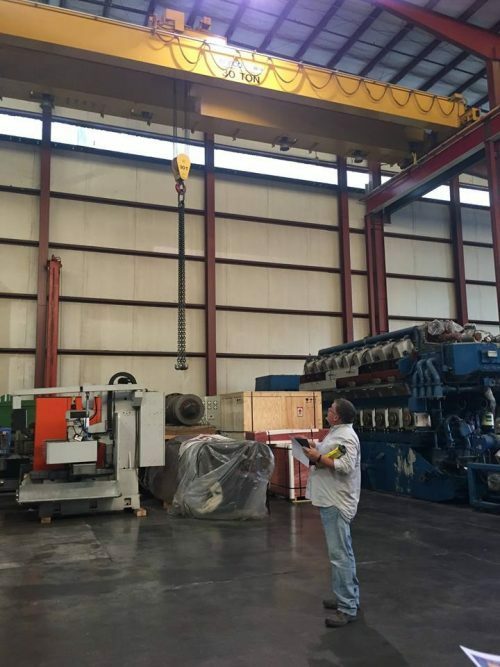 After the tour, there was a discussion and demonstration of overhead cranes relevant to those involved in appraising, buying and selling used overhead cranes. The chapter meeting presentation and facility tour was given by MDNA Phila. Chapter’s Board Representative, Tim Cromwell who is A&A Machinery Sales Inc.’s Manager of Sales and Acquisitions. Also representing A&A within the chapter leadership is A&A Machinery’s General Manager Nick Lykon who is currently serving as chairman for the MDNA Philadelphia Chapter. According to the MDNA website (www.mdna.org), the association has almost 400 worldwide members. “MDNA members include machinery dealers, auctioneers, and appraisers. Our dealer and auctioneer members offer the most extensive selection of used machinery in the world, with thousands of machines available in warehouses and plants across the globe.” The MDNA Philadelphia Chapter currently has sixteen member companies including A&A Machinery Sales, Inc.
A&A Machinery Sales, Inc. is a proud member of the Machinery Dealers National Association and the Philadelphia Chapter. 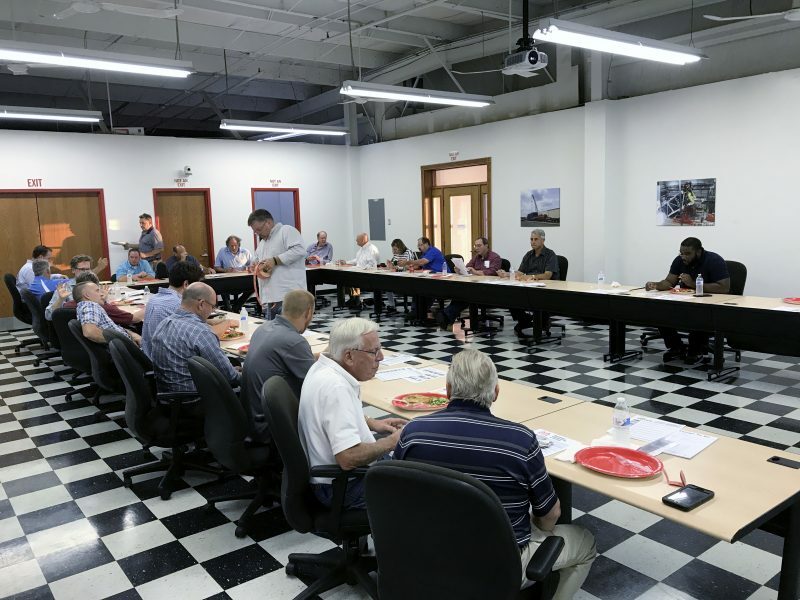 A&A Machinery Sales and A&A Machinery Moving thank all chapter members for coming to the event and their facility. A&A looks forward to hosting another MDNA Phila. Chapter meeting in the future.